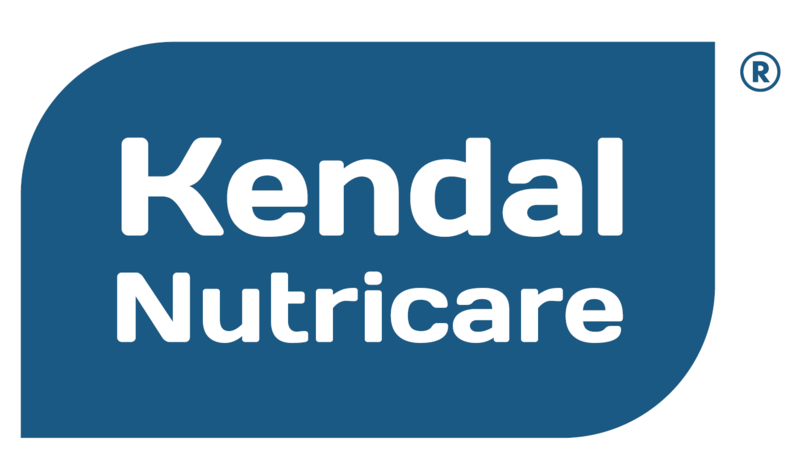 Quality control at Kendal Nutricare is one of our most stringent processes. All of our products are subject to strict manufacturing quality standards (GMP). 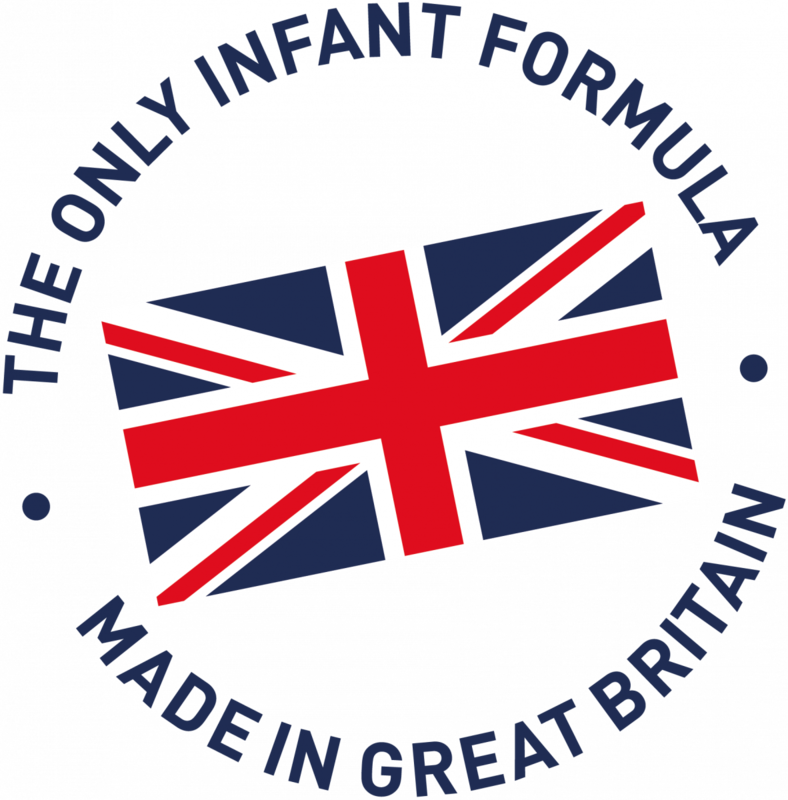 Our infant formulas are modeled on the nutritional components of mature breast milk following the Codex Alimentarius and meet the most up to date guidelines. Our products are updated regularly through constant consultation with Paediatric Specialists. Over the years the recipes have been evaluated in clinical trials and all of the materials entering the factory come from audited suppliers. Every finished product leaves our factory only after positive release from microbiological, chemical and organoleptic tests against agreed specifications. 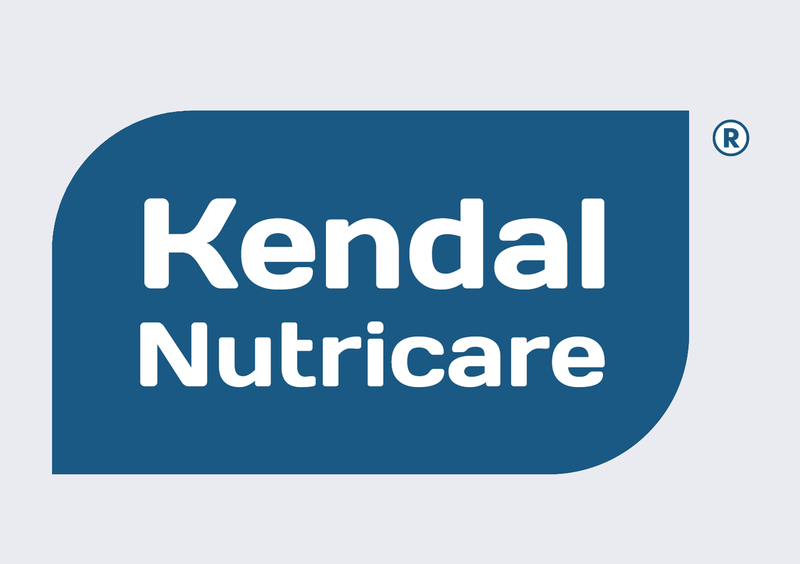 Kendal Nutricare has a team of Microbiologists, Laboratory Technicians and Quality Assurance Scientists. They ensure high quality standards are embedded into every stage of production using criteria stricter than many International Standards. All of our ingredients come from approved suppliers and undergo rigorous checks / analysis prior to being used in our product. Cameras along out line to monitor the canning process and X-rays on every packaging line. 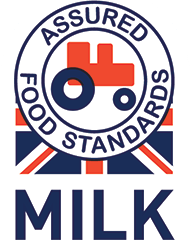 A HACCP system is in place which covers Critical Control Points, Quality Control Points and Prerequisite control points.